The Gillian Reny Stepping Strong Center for Trauma Innovation functions as a think tank, inspiring robust research collaborations across medical disciplines and institutions, while providing seed funding to the best and brightest physician-scientists—all with a goal of transforming trauma care for civilians and military heroes who suffer from devastating traumatic injuries. From a newly-formed Executive Medical Committee that guides multi-institutional research collaborations, to an Advisory Board consisting of distinguished business leaders and philanthropists, Stepping Strong’s leaders are dedicated to accelerating the center’s mission and vision. 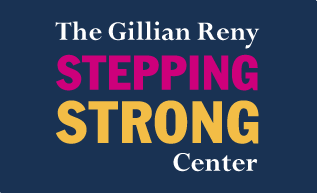 The Gillian Reny Stepping Strong Center takes a three-pronged approach to fueling leading-edge research and clinical programs in trauma healing and limb reconstruction. The Stepping Strong Innovator Awards support groundbreaking projects to inspire innovative research in trauma treatment and recovery. 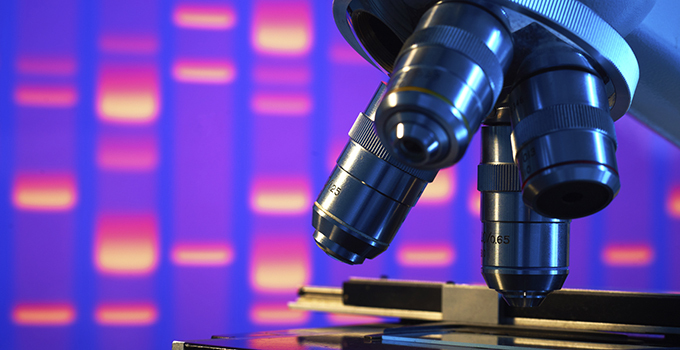 More than $900,000 has been awarded to physician-scientists at BWH since 2014.